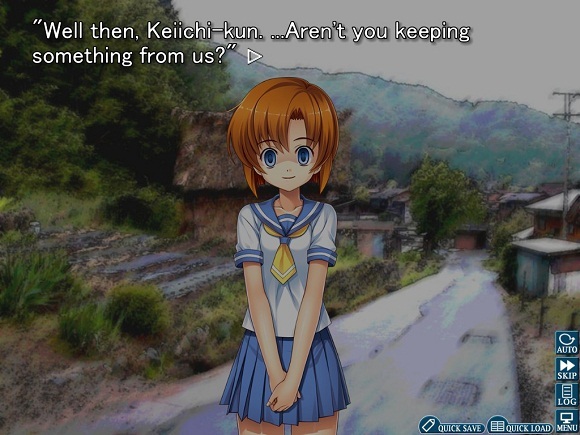 Like any other Visual novel, Higurashi gives opportunity to the user to be the protagonist of the story and interact with the characters. 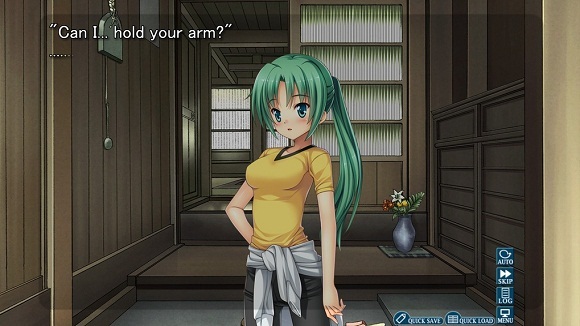 As well as creating scenes based on what the player responds. • Extract the zipped file. • Open the file to play..